Scroll down to view some awesome bargains for health safety from our selection of UK shops in Baby Products and Games, Puzzles & Learning including these related brands: WALLACE CAMERON & CO. LTD., DAYDREAM, CENTURION, STEWART SUPERIOR, WALLACE CAMERON. 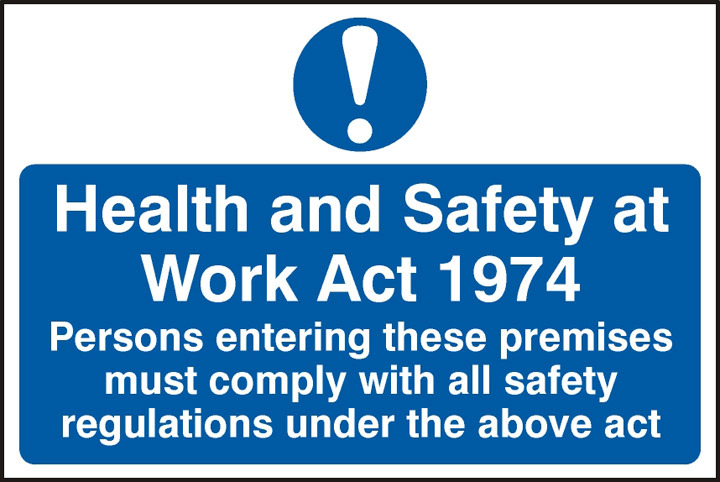 To narrow your health safety search you can try our category based links down the right or further drill down by using the price options in our search bar at the top. When you have finished your detective work, you will probably get the best price on your Baby Products products. Wallace Cameron Health and Safety Poster Health and Safety at Work 590x420mm 5405023 Health and Safety at Work poster 59 x 42cm. WALLACE CAMERON & CO. LTD.
Wallace Cameron Health and Safety Poster Safe Manual Handling Guide 590x420mm 5405022 Manual handling poster 59 x 42cm. WALLACE CAMERON & CO. LTD.
Health and Safety Santa usually bought off Health and Safety with an all-in spa break so they turned a blind eye to the working conditions for eleves in his North Pole workshops.